We adore working at the scenic Governors Club in Chapel Hill NC. 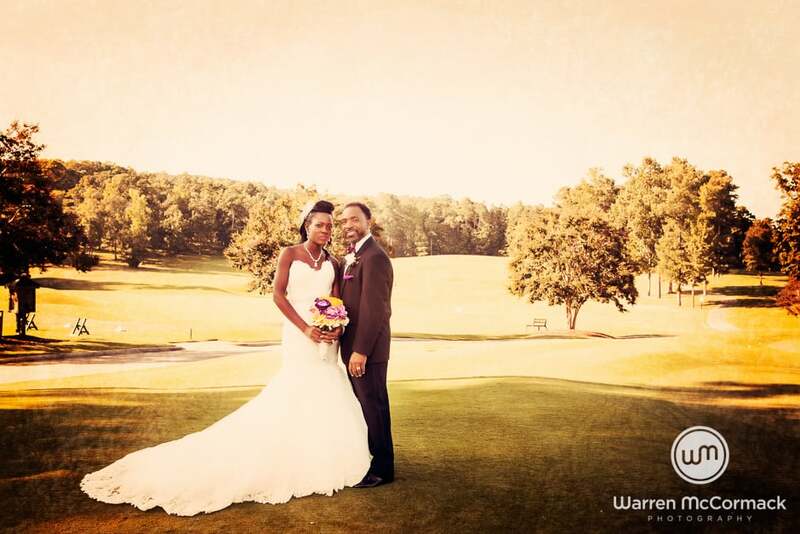 From the spacious banquet room to the vast golf course. So many photographic options at our disposal.